Despite the relatively small change in the major indexes on Wednesday, many investors are on edge in anticipation of the Federal Reserve FOMC meeting later this month. If interest rates should rise faster than expected, some traders could decide to take profits from what has now been an 8-year bull market. In this article, we’ll analyze why Aerie Pharmaceuticals Inc (NASDAQ:AERI), CBS Corporation (NYSE:CBS), Apogee Enterprises Inc (NASDAQ:APOG), Student Transportation Inc (NASDAQ:STB), and Apigee Corp (NASDAQ:APIC) are trending, and see how hedge funds were positioned in them using the latest 13F filing data. Aerie Pharmaceuticals Inc (NASDAQ:AERI) bulls are pretty happy today after the company announced positive top-line efficacy results for its product candidate Roclatan 0.02%/0.005% from a phase 3 trial. According to the company, the drug candidate successfully achieved the primary efficacy endpoint, showing statistical superiority over each of its components. Shares of the company have surged by over 56% in pre-market trading on the news. Of the 749 hedge funds that we track which filed 13Fs for the June quarter, 17 owned $153.4 million worth of Aerie Pharmaceuticals Inc (NASDAQ:AERI) shares on June 30, which accounted for 32.80% of the float. 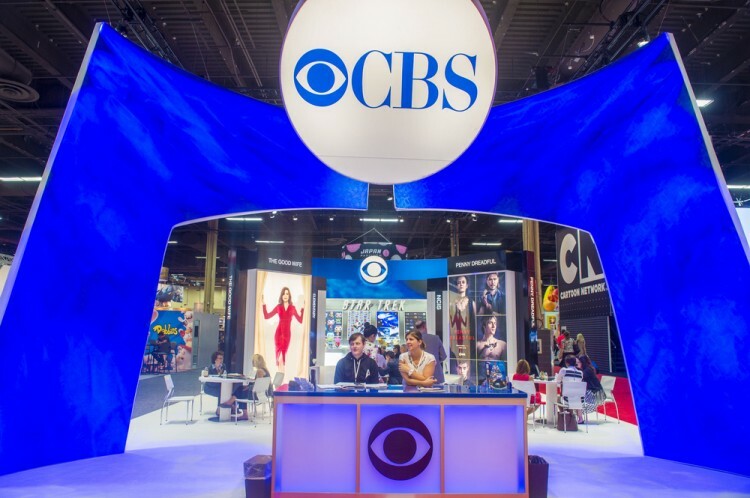 Howard Guberman‘s Gruss Asset Management owned more than 2.2 million shares of CBS Corporation (NYSE:CBS) at the end of June, up by 3% quarter-over-quarter. On the next page, we’ll examine why Apogee Enterprises, Student Transportation, and Apigee Corp are each in the spotlight this morning.